BRING YOUR OWN BUILDER, AND CUSTOM BUILD YOUR DREAM HOME IN THIS VERY DESIRABLE PARCEL IN A VERY PRESTIGIOUS PRIVATE SUBDIVISION, SOON TO BE GATED; ''CAMELLIA PLACE''. ONE BLOCK FROM THE RIVER, ONLY 12 HOMESITES, PLENTY MATURED TREES, PEACEFUL AND PRIVATE SETTING, LOT FEATURES A LOVELY FRONT POND WITH A GORGEOUS FOUNTAIN. 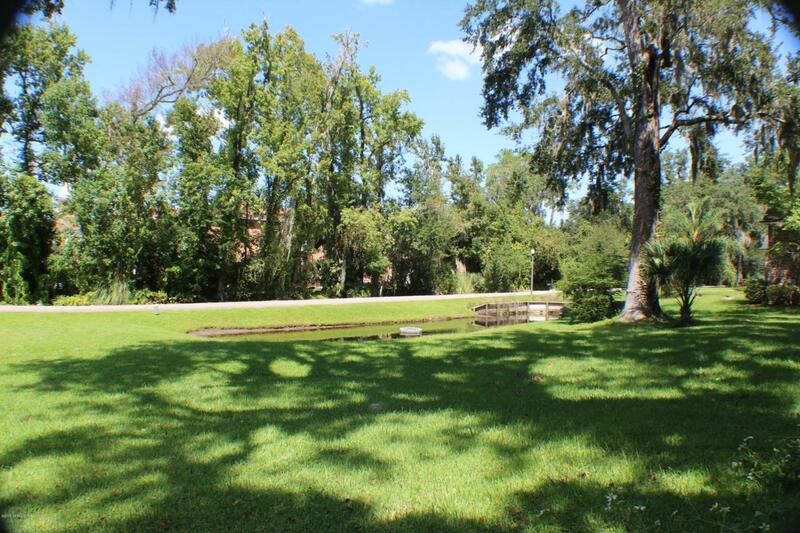 CLOSE TO SAN MARCO, EPPING FOREST, BOLLES PRIVATE SCHOOL, EASY ACCESS TO EVERYTHING, DOWNTOWN, SCHOOLS, HOSPITALS, BUSINESS CENTERS AND NEARBY SAN MARCO SHOPPS. HURRY THIS IS A RARE FIND VERY DESIRABLE PARCEL TO BUILD YOUR DREAM HOME...PLENTY OF ROOM FOR A POOL FOR YOUR FAMILY TO ENJOY...LOT 1 AND LOT 2 CAN BE SOLD TOGETHER IF YOU WISH TO BUILD ON A COMBINED LARGER LOT!